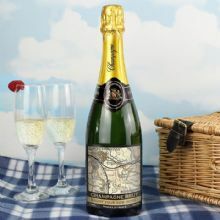 Personalise this 1896 - 1904 Revised New Map Champagne with any UK postcode. 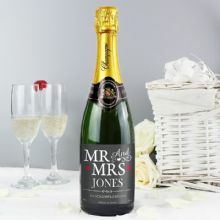 Personalise this Any Message Vintage Design Champers to Make That Special Occasion Go With A FIZZ!. 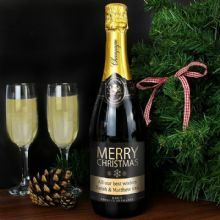 Personalised this Merry Christmas Champers with any message over two lines.